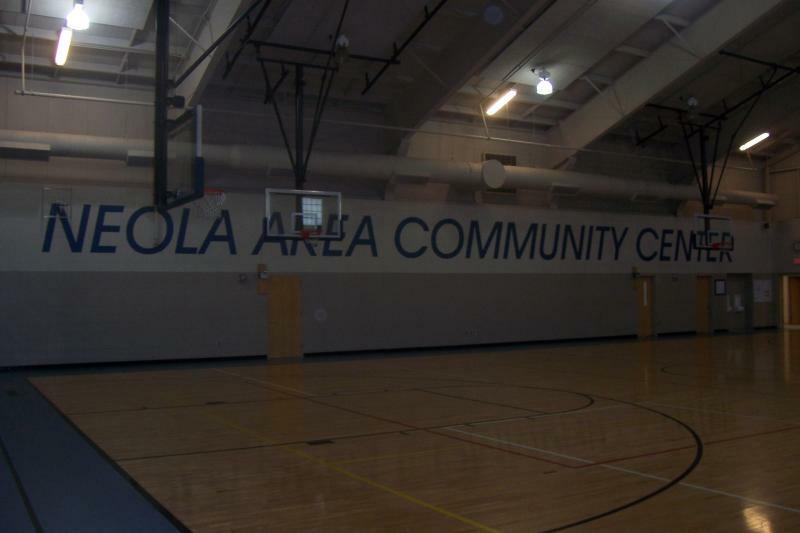 Welcome to our gymnasium located in the Neola Area Community Center. 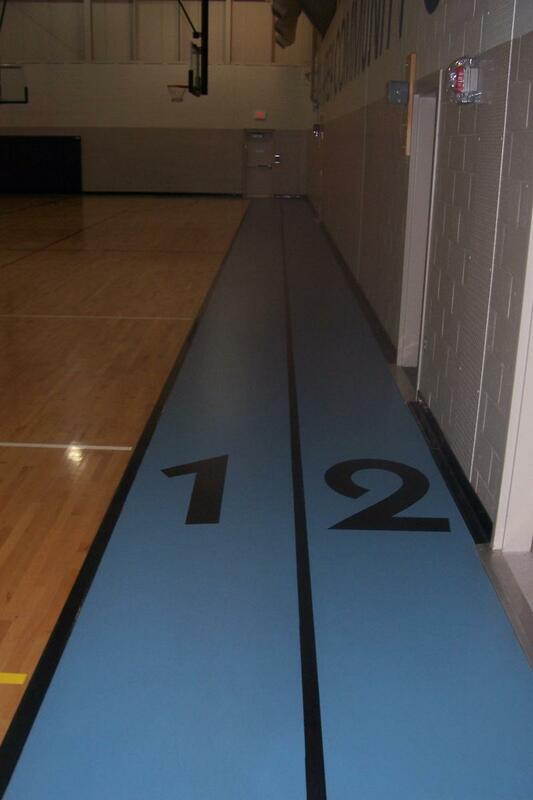 There is a two lane walking track (16 laps = 1 mile) that surrounds the main floor. 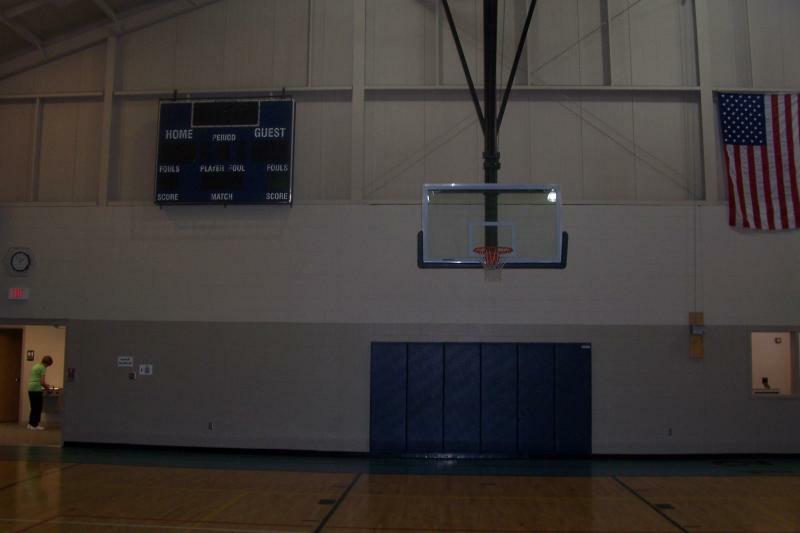 The gym offers a full court for basketball, volleyball, and other indoor activities. 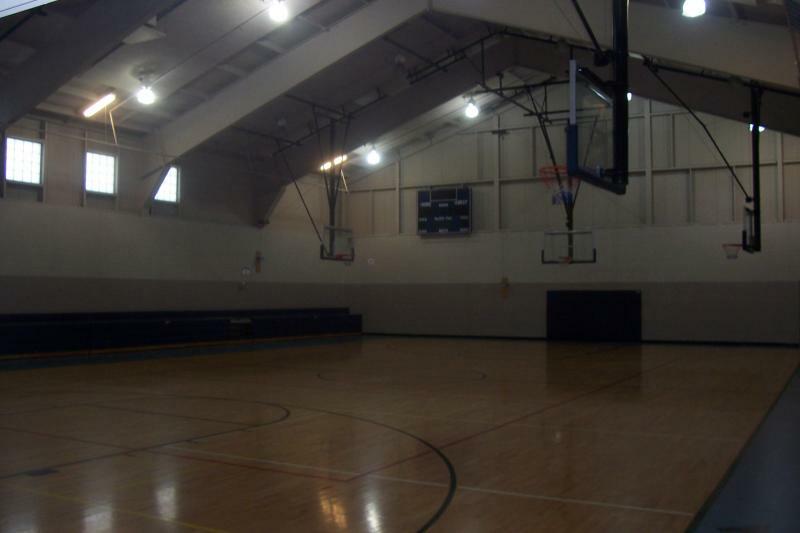 The gym also can be split into two smaller courts for basketball, volleyball, and other events. Special rates are available for rentals. Copyright 2018 Neola Area Community Center. All rights reserved.